What do you love about the Christine Center? Walking on the trails….the fabulous food….inspiring programs….the Sisters and their spiritual guidance….seeing the stars at night. There are many reasons to love the Christine Center. Give back to a place that you love. just as she was beginning the Christine Center. Those formative early days of learning meditation, endless weeding and washing dishes from meals served to willing helpers provided just what was necessary to “wake up,” to know the Christ within. 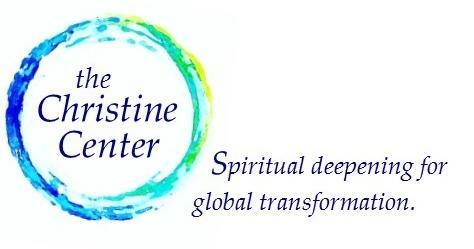 I know the Christine Center always offers what Soul needs, and never what you think. 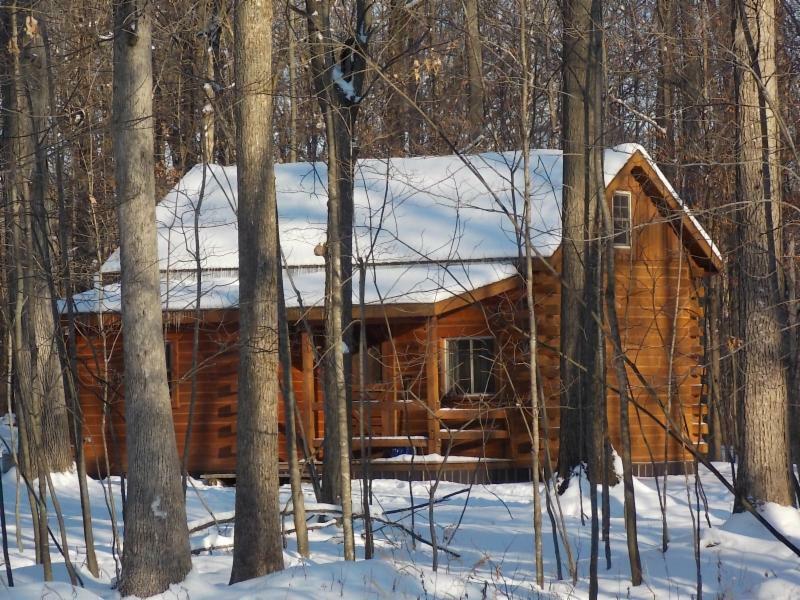 I love that sincere seekers of any tradition can find support for their spiritual deepening here in the woods. I love the wonderful staff providing hospitality and the remarkable instructors offering inspiration to their students. The trees teach too, the gardens delight and the woodland creatures bear witness to profound inter-being. Now decades later, the many helpers, staff, guests and generous friends of the Christine Center still inspire me and stretch my heart in amazed gratitude. My soul is at home here and I am most myself. 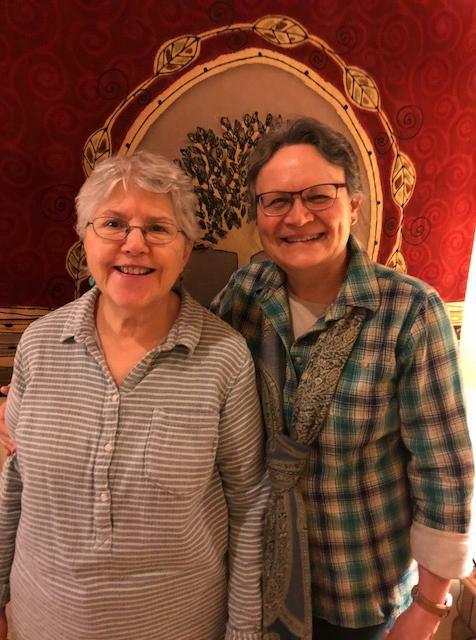 Marge and Gabe are delighted to live at the Christine Center and continue providing hospitality, spiritual guidance and other spiritual deepening activities and programs. Their dog, Hopkins, and the goats are happy as well!